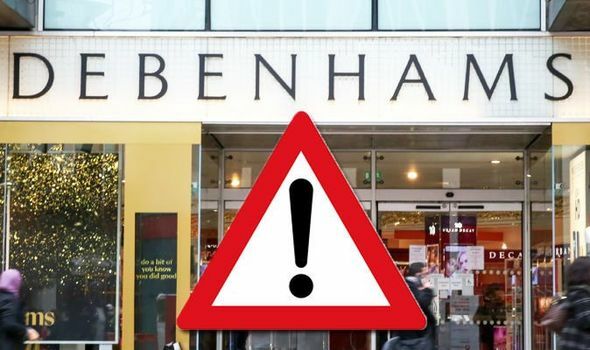 DEBENHAMS is closing a number of UK stores. According to latest news the department store chain might shut 20 stores this year. Has the company revealed which will close?